Eco-Challenge: environmental category focusing on business or social projects that provide innovative solutions to environmental problems. The program was developed by the Young Americas Business Trust (YABT), a Washington-based non-profit corporation that works in close collaboration with the Organization of American States (OAS). Its objective is to foster the entrepreneurial development and leadership of young people in the Organization’s member states. The age limit to be eligible to participate is 35. 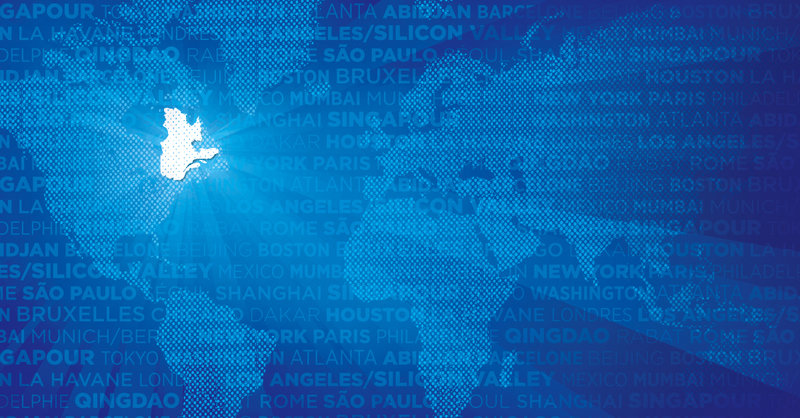 The registration deadline for this 8th edition of TIC Americas is January 19, 2014. Finals will be held on June 1 and 2, 2014 during the 44th General Assembly of the OAS in Asunción, Paraguay. Finalists will be announced on April 15, 2014.